Is the heart smarter than the head? Artist Miranda Jones begins to trust her heart enough to escape from her life of privilege and start over in Milford-Haven, the small town of undiscovered beauty on California's Central Coast. She connects with environmentalist Samantha Hugo--a brilliant PhD twenty years her senior who gave up a son years earlier; and with restaurant owner Sally O'Mally who left Arkansas to create her own dream. Each woman wrestles with her own core issues while balancing demanding careers with the attentions of interesting men. None is aware that journalist Christine Christian has just been murdered while investigating a half-built house. Though the book stands alone, it is also Book 1 in the critically acclaimed, popular series, a multi-generational saga. 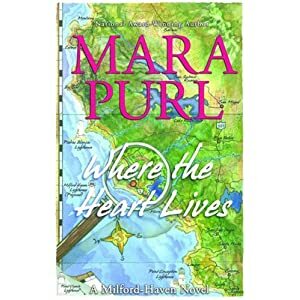 Based on Purl's BBC Radio drama Milford-Haven U.S.A.
Mara Purl is the best-selling author of the popular and critically acclaimed Milford-Haven Novels which so far have won seventeen literary awards. Mara is published by Bellekeep Books, an imprint with Midpoint Trade Books in New York, which premiered the hard-cover launch of her series on 10-10-11 with book one, "What the Heart Knows" and continues 10-11-12 with book two "Where the Heart Lives." The series also includes Kindle best-selling short stories. Her beloved fictitious town first appeared as Milford-Haven, U.S.A.©, the first American radio drama ever licensed and broadcast by the BBC where it reached an audience of 4.5 million listeners throughout the U.K. Mara wrote for the Associated Press and the Financial Times of London, among many others. As an actress, she's best known as "Darla Cook" on Days Of Our Lives. 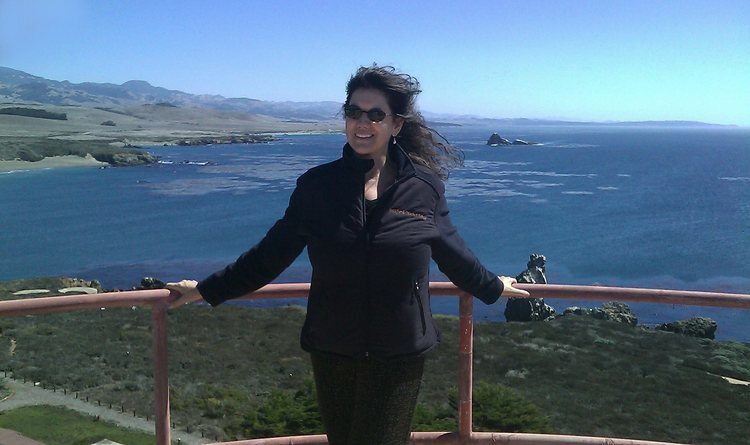 Mara is a national spokeswoman for Women's Fiction and matters of the heart. She also speaks on creativity and personal transformation, and performs audio books. This was a great new addition to this author's writing. I had read one of her other books and was impressed with the style and flow of her writing and this book, though different in subject and tone, was still a great book to read. What I love about this author's writing is that she paints a vivid picture for her readers and you literally feel that you are there in the midst of the story, interacting with characters and the environment. The characters in this book were great and you truly get to see and experience the quirky aspects of the characters as well as live and understand some of the choices that they have to make in this book. This was definitely a great book and one that I would recommend to all! HAPPY HALLOWEEN from Disney's WRECK-IT RALPH!!! Taco Bell "Steal A Base, Steal A Taco"
Book Review - What's the Time, Mr. Wolf? Book Review - I Need My Own Country! Book Review - You Are a Star! Book Review - Oh, Nuts! Book Review - Who's There, Little Hoo? Book Review - How Do We Get to Heaven?